Home > Events > Prohibited music! 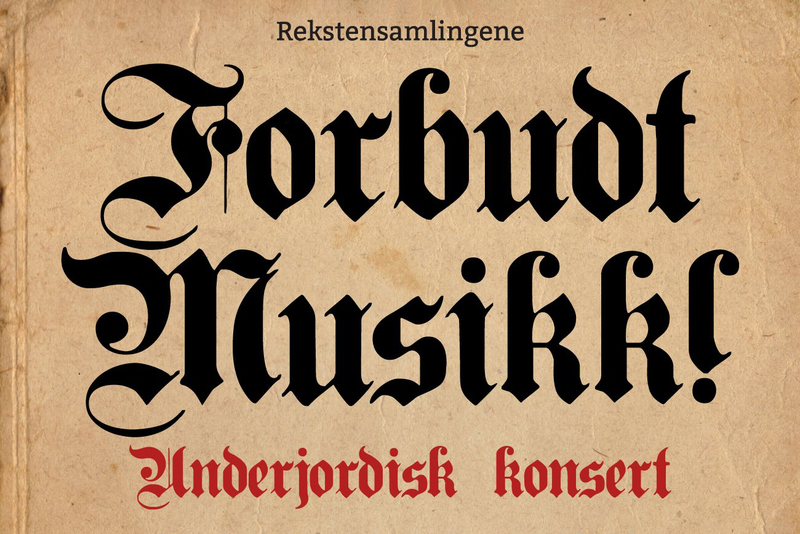 A concert moving through the halls and corridors of Rekstensamlingene with the performance of works written by composers who were banned by the Nazis before and during World War II. Copyright © Edvard Grieg Kor 2019.